Are you also curious about the first results of the vestibular screening thanks to the smooth start in all reference centers? 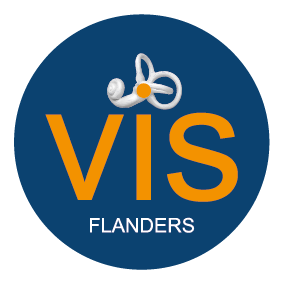 Prof. Maes will give an introduction of the VIS-Flanders project during the B-Audio meeting on the 23th of November 2018 in Antwerp. All reference centers of ‘Kind en Gezin’ are welcome! During this presentation, the VIS-Flanders project will be briefly explained and some preliminary data of the vestibular screening will be discussed. This presentation will take place during the first part of the B-Audio program ’20 years Neonatal Screening’ (8h30 – 10h30) in ‘Room 4’.